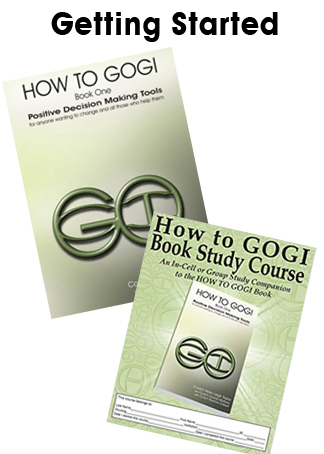 Because of donor support, GOGI can offer this bundle which includes the Release Prep Certificate Program, the How To GOGI book, and the With Love, Coach book at a discounted rate. This is the perfect starter kit for someone who is ready to start GOGI. 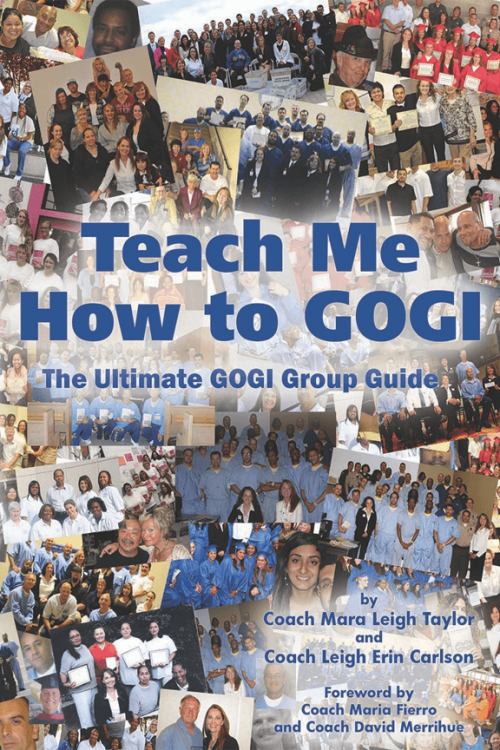 HOW TO GOGI is the main manual for GOGI study and what many students choose to start with. The RELEASE PREP course takes 30 days to complete (can be shown when they go up to board). 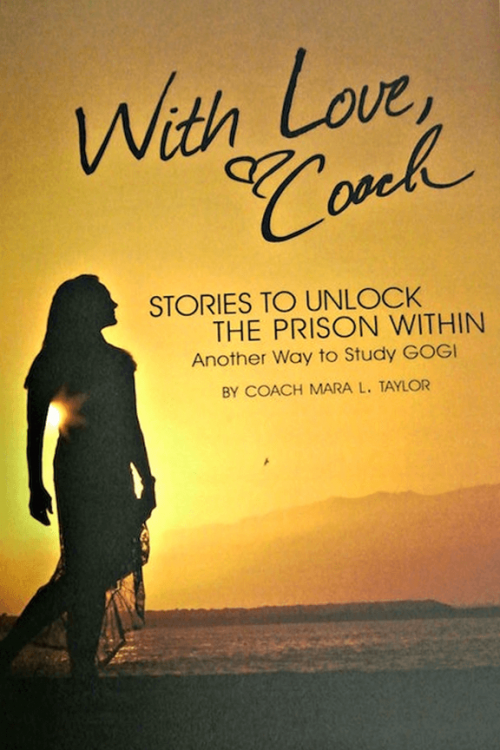 WITH LOVE, COACH is a favorite of students as it gives examples of practical application of the GOGI tools for positive decision-making. All three of these books are available for $75. Is your loved one coming home? Or might they have a chance to come home? 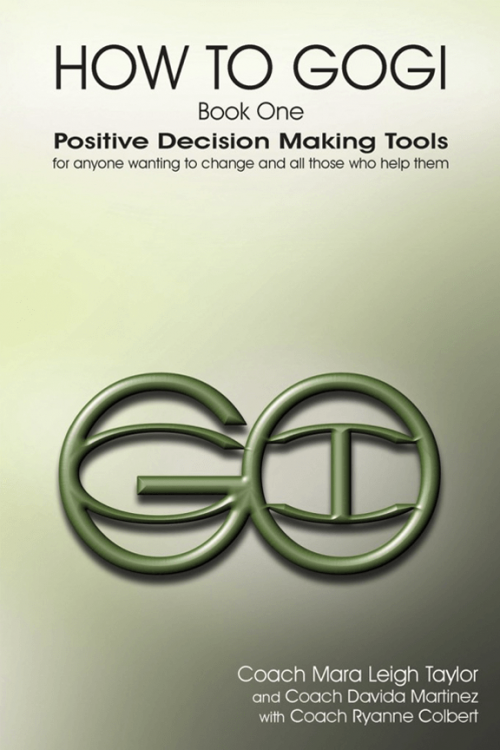 Give them the tools they need for success with GOGI’s RELEASE PREP PROGRAM. 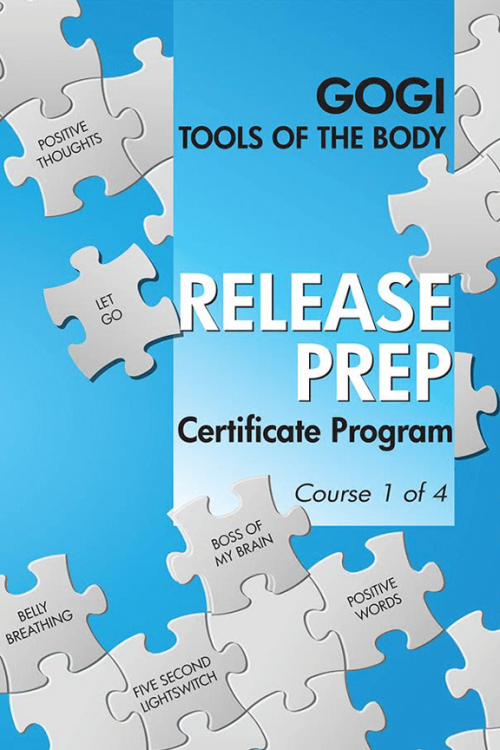 This 30-day correspondence course provides them with a certificate of completion and the tools they need to make positive decisions upon release. 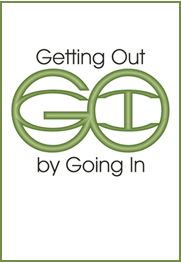 Only $50.00, thanks to GOGI donors who have helped keep the cost of this course very very low. 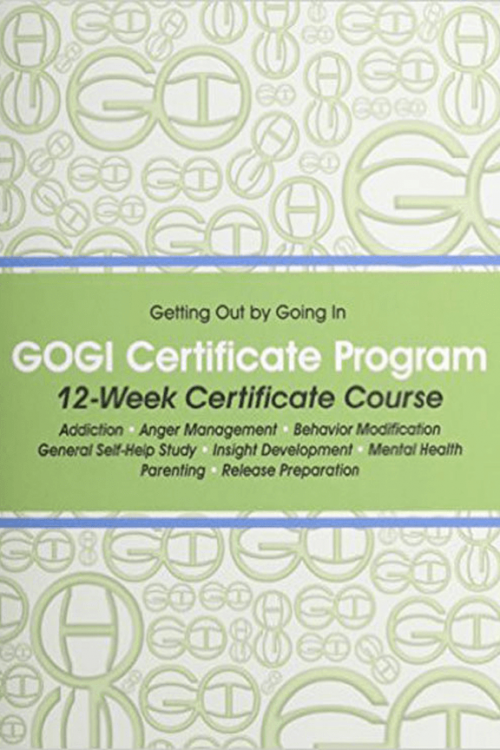 Note: Your loved one will need postage and an envelope when they complete their course so they can mail their completed work back to GOGI for academic review and the processing of their certificate. 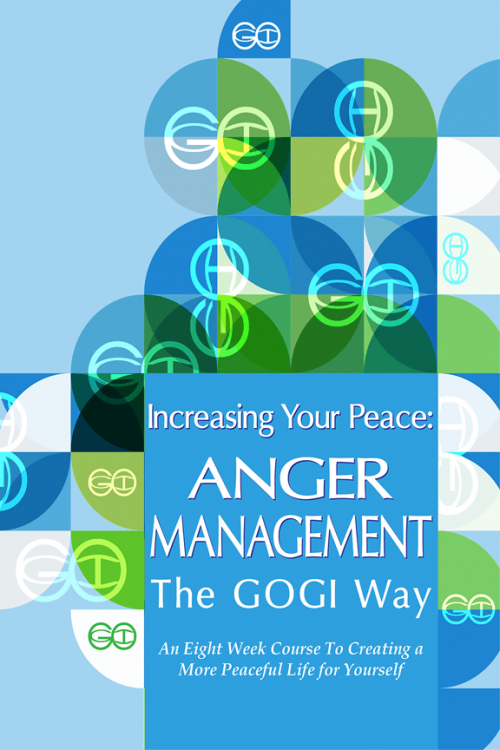 GOGI's 8-week Anger Management Certificate Program permits the student to learn and grow at their own pace. 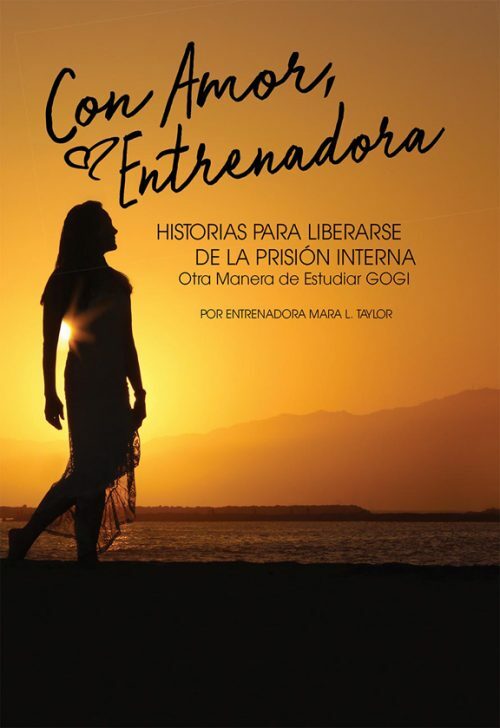 This course is a self-study course created in collaboration with prisoners who understand the specific challenges faced every day in prison and upon release. The student is required to read and write each day for 8 weeks. Upon completion, the student will need to be able to mail the course back to GOGI's headquarters for academic review and issuance of a completion certificate. 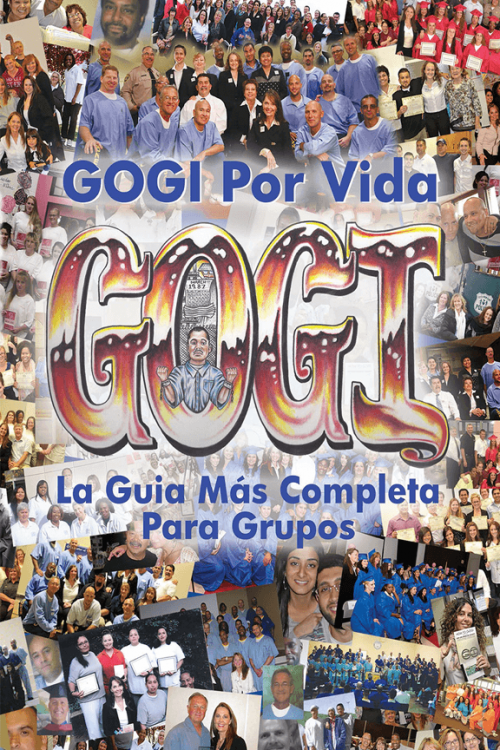 HOW TO GOGI is a simple self-help instruction book for anyone wanting change and all those individuals who help them.